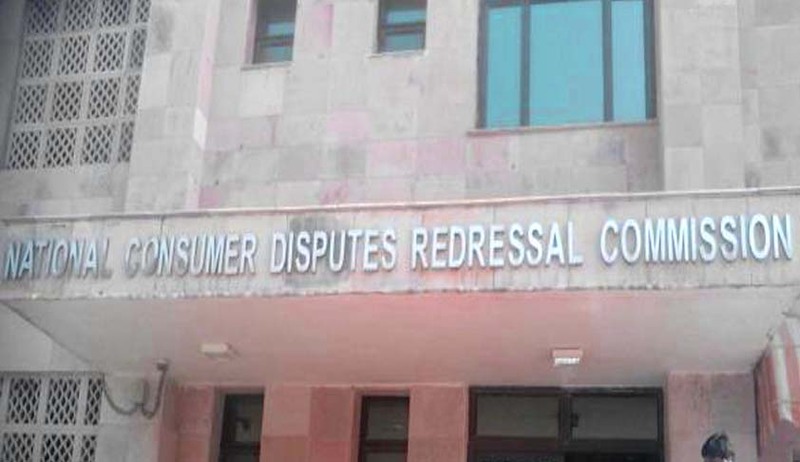 The National Consumer Disputes Redressal Commission (NCDRC) has imposed a compensation of Rs 50 lakh on B.N.M. Educational Institutions in Bengaluru, holding it vicariously liable for negligence on the part of teachers accompanying a student who suffered brain inflammation during an educational tour in North India. The NCDRC was hearing a challenge against a State Commission order, which had directed the school to pay Rs 88,73,798 to the complainant along with interest @ 9% p.a. from the date of filing of the complaint. The student, Akshatha, had travelled to North India as part of a study trip organised by the school in December 2006. The complaint alleged that she was made to continue on the trip, despite bad health. The school, however, alleged that Akshatha was not in good health for three months prior to the tour, a fact that was withheld by her parents from the school authorities. The commission, however, ruled in favour of the complainant, observing that it was the duty of teachers to take care of the health of the students during the tour. It noted severe “negligence, apathy and indifference” on the part of the teachers towards Akshatha’s health. “In view of the above referred legal proposition approved and laid down by the Hon’ble Supreme Court, it can be safely said that the teachers accompanying the complainant and the other children, were negligent in performance of their duty and the appellants, they being the employers of those teachers, are vicariously liable for the loss, resulting from the said negligence and therefore, are liable to compensate the complainant,” presiding member Justice VK Jain observed. He relied on an affidavit file by a neurologist who had claimed that delay in treatment was the sole cause of Akshatha’s present condition. He had opined that Akshatha was not likely to regain her memory during her life time and would need help of other to attend to all her needs.